Why can't I hear my spirit guides as well as the guides of others? You'll probably never hear your own guides as clearly as you can hear the guides of other people. That's the honest truth. I guess no one has it that easy. The most effective way to develop your intuitive abilities is by reading for others -- that is how you get feedback outside your own head. You're in your head, and there is a lot of interference in there. When you become increasingly comfortable with retrieving information for others, what you learn from that will make it easier to discern your own wisdom and guidance. Knowing what kinds of messages spirit guides give to others -- the way the information impulses you, what form the intuition takes, what it feels like to retrieve it -- this all helps you fine-tune that faint signal and isolate it from all the noise of your own mind. We all need someone else to read for us -- you and I. There are also phases where your connection waxes and wanes, just like any other cycles moving through your life. Don't be upset, and don't tell yourself you’re "blocked" -- you will only create more of that experience. And over time, you'll program your mind with doubt and fear. "I'm learning to connect with my guides." 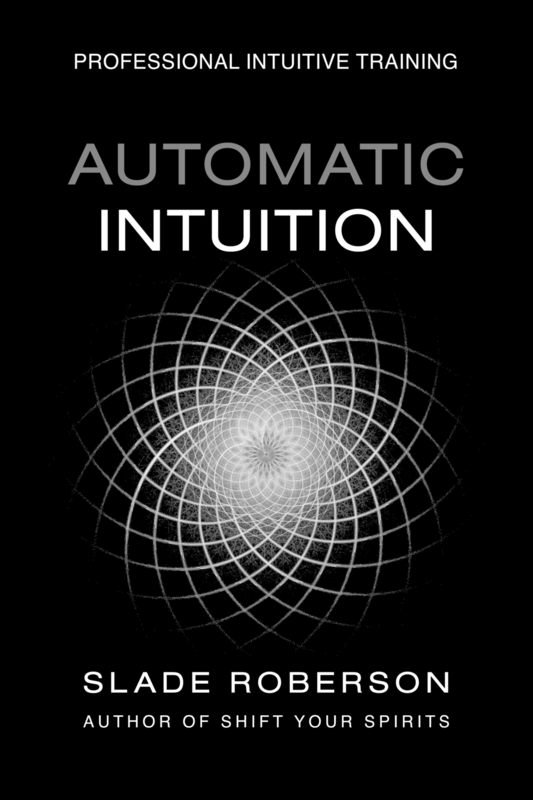 "My intuition is developing over time, in its own divinely guided way." "I'm safe. I'm protected. I'm fine."